After many years of struggle, the Buick brand is finally doing well financially, thanks to its successful strategy China. 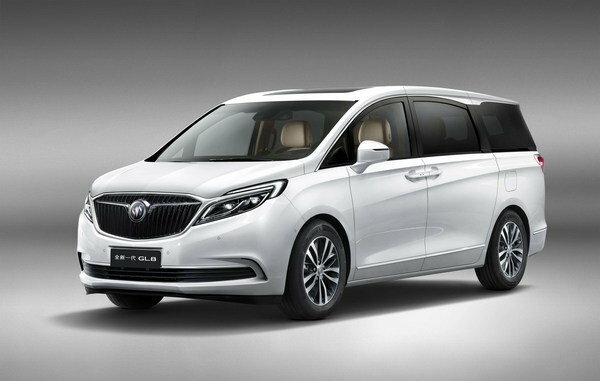 Buick products have been selling like hot cakes since 2013 in China, where the American brand offers significantly more nameplates than in the U.S. One such vehicle is the GL8, a minivan that is about to received its third-generation redesign. Set to debut at the Guangzhou Auto Show in November 2016, the new GL8 was recently previewed by Buick. For the uninitiated, the GL8 nameplate has been around since 2000, and it’s Buick’s sole minivan since the Terraza was discontinued in the U.S. after only two years on the market. It’s also GM’s only MPV, with the Detroit-based giant having replaced every minivan with SUVs in recent years. At first based on the Chevrolet Venture, launched in 1996, the GL8 carried over mostly unchanged until 2010, when it was redesigned on an update platform. To be discontinued in 2016, the second-generation GL8 has been a key member of Buick’s lineup in China, helping the brand become the country’s third-largest passenger car manufacturer. In 2015, Buick sold 76,607 GL8s, a figure it is hoping to improve with the new, third-generation minivan. Details about the redesigned MPV are still scant, but until Buick releases more data, let’s have a closer look at what we already know about it. Continue reading to learn more about the Buick GL8 Luxury MPV.